What is the cheapest motorcycle to insure? That’s the question we’re asked most at The Bike Insurer. Unfortunately, there’s no definitive answer to this because there are so many variables that go into calculating motorbike insurance. The most important factors regard the rider and if you’re 60 years of age, have been riding for 30 years, never made an insurance claim and never had a conviction, you’re going to pay less for your insurance (regardless of the size and power of your bike). A 16-year old on a 50cc scooter will pay more than the above because they’re deemed more at risk than somebody who has been riding for years without making a claim. But if riders are taken out of the equation and insurance costs are based purely on engine size, then it’s quite straightforward to determine what motorcycles will cost more than others. Unsurprisingly, the smallest engine size is the cheapest to insure because they do not generate a lot of power and they generally feature on the cheapest models available in the UK. Value, as much as power, is an important factor in determining the cost of bike insurance so for mopeds and scooters that can cost as little as £600, their isn’t much perceived value, therefore insurance costs will be lower for smaller engine models. Riders who have completed their Compulsory Basic Training (CBT) but have not passed their full motorcycle licence can ride motorbikes and scooters with an engine size between 51 and 125cc. 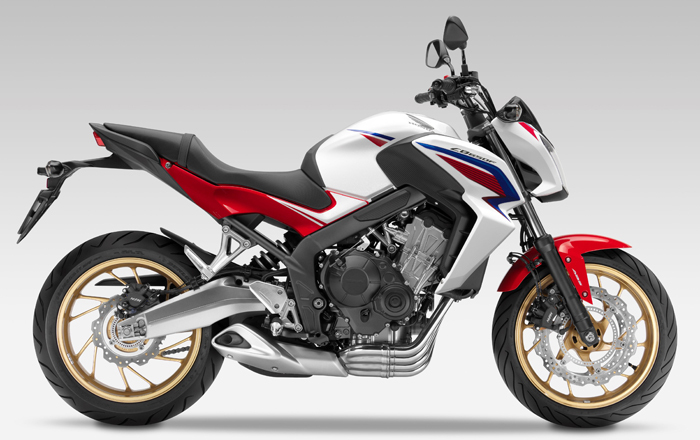 Typically, riders who buy models with engines between 51-125cc are young and new to riding which means they are more affordable than other, more powerful bikes. As such they have a greater value than 0-50cc models and therefore higher insurance costs, usually. 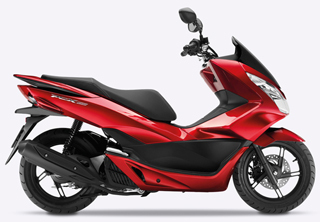 At the same time, these larger motorbikes and scooters will generally have more power and therefore riders will be deemed more at risk on top of one of these than a smaller 51-125cc model. When you get to 126-650cc motorbikes, you’re into the big leagues because it means you can’t ride it after completing your CBT; you must have a full motorcycle licence – in this instance an A2 – Licence. 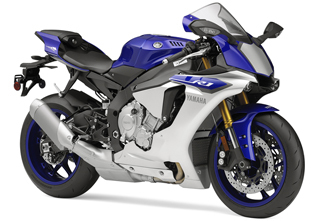 An A2 Licence clears you to ride a motorcycle with an output of up to 46.6bhp, which means your bike is going to be a lot more powerful than any smaller ones. And as you’ll now know, more power means more risk in your insurers’ eyes. As ever, an increase in power usually sees an increase in value too, which is why 125-650cc models will be more expensive than smaller capacity models. 651 to over 1000cc motorbikes are big, powerful machines and they’re the most expensive to insure based on their engine size alone. To ride a motorbi ke with an engine of 651cc and above, you need to have passed your Category A Licence, which allows you to ride any motorbike you want. That means there is no restriction on output and you can ride anything as powerful as the Kawasaki Ninja H2R that has an output of 210hp. As a result motorbikes with engines of 650cc and over are more expensive to insure as they’re generally more powerful than bikes with smaller engines. In a similar way, they’re more expensive as well because they are deemed more valuable and therefore more desirable, which increases the opportunity for it to be stolen in your insurers’ eyes. Next page: Choosing the right motorbike insurance - price or policy?